One thing Microsoft did incredibly right is recognize that users don’t want to give up the things that make them comfortable. Office 365 hasn’t changed your favorites one bit. 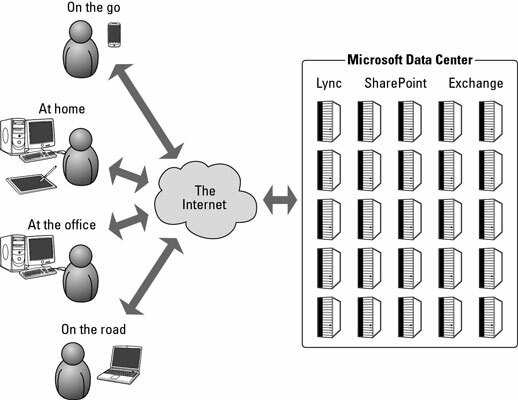 The only difference is that now they are seamlessly connected to the enterprise software living out in the cloud. In other words, your favorite applications are cloudified.